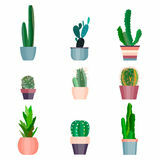 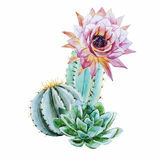 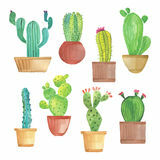 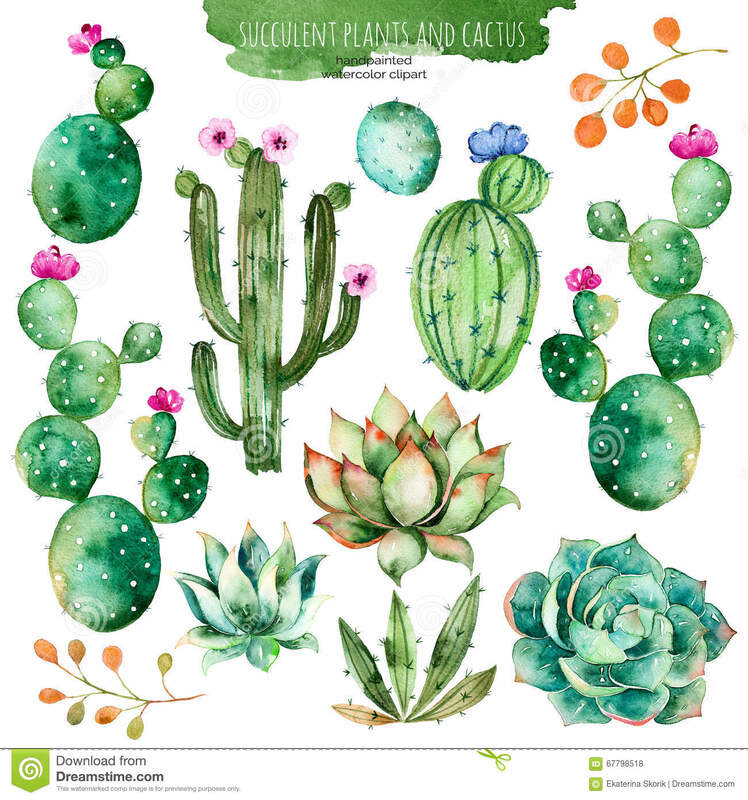 Set of high quality hand painted watercolor elements for your design with succulent plants, cactus and more. 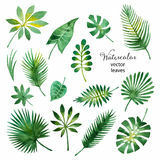 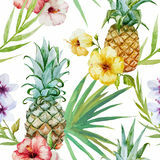 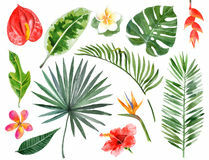 Seamless pattern with high quality hand painted watercolor tropical leaves.Tropical forest collection. 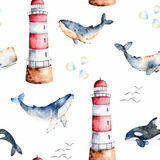 Seamless pattern with high quality handpainted watercolor whales,seashells and lighthouse in pastel colors. 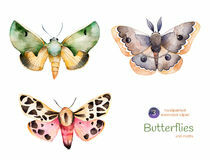 Set of high quality hand painted watercolor Butterflies and moths. 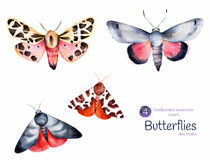 Set of high quality hand painted rectangles Set of high quality hand painted watercolor Butterflies and moths. 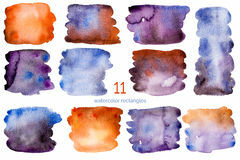 Watercolor collection of 19 high quality hand painted watercolor elements Decorative menu invitation template of high quality hand painted watercolor elements. 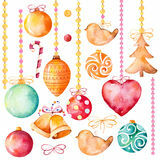 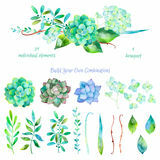 Set of high quality hand painted watercolor bird nest with eggs and feathers Seamless pattern with high quality hand painted watercolor tropical leaves. 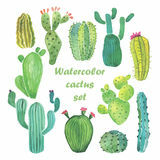 Set of high quality hand painted watercolor elements for your design with succulent plants, cactus and more.Set of high quality hand painted watercolor elements for your design with succulent plants, cactus and more.